TIJUANA- Club Tijuana Xoloitzcuintles de Caliente midfielder Joe Corona and defender Gregory Garza represented their club well Wednesday Sept. 3 during the international FIFA date. 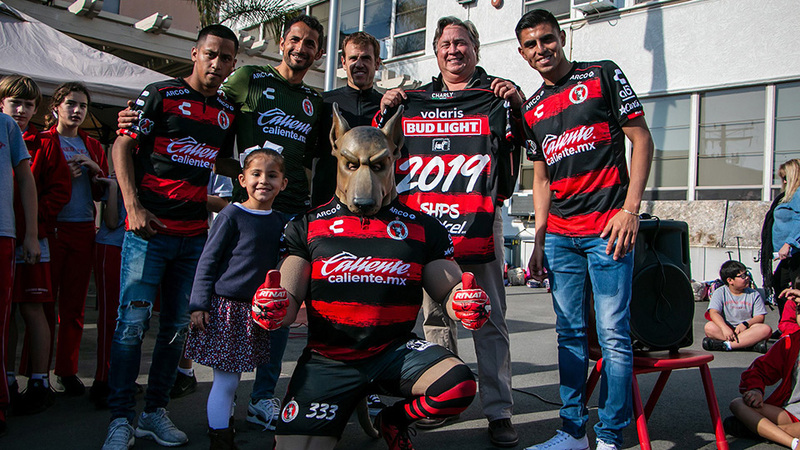 The Xoloitzcuintles were part of United State coach Jurgen Klinsmman’s national team lineup in a 1-0 exhibition win against the Czech Republic. The Xoloitzcuintles traveled to Prague this past weekend to join the rest of his national team teammates for Klinsmman’s first match of the 2018 FIFA World Cup cycle. 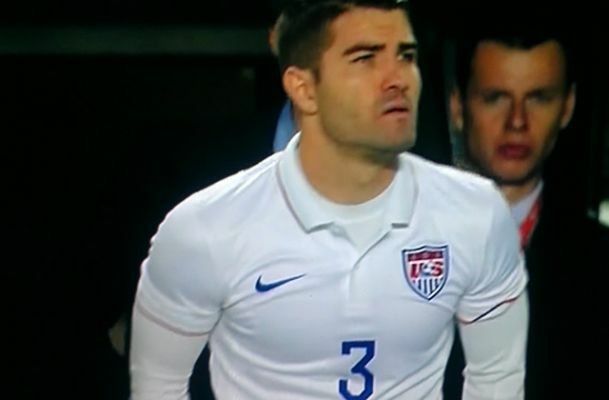 Corona was in the starting lineup and played 63 minutes before being subbed by Brek Shea. Garza made his debut with the senior national team when he came on for Timmy Chandler, also in the 63rd minute. Garza played in his usual left-back position. Garza, 23, has been a stalwart for U.S. youth national teams for years, having featured from the U-14 level through the U-20s in 2011. He has drawn attention from Klinsmann over the last few months as Garza earned his way onto the Club Tijuana starting lineup at the left back position. Corona is also trying to make an impact on Klinsmann’s in this new cycle. Corona has been part of the United States’ senior team squad in previous camps, including the final 30-man roster prior to the 2014 World Cup in Brazil. Corona has been part of the national team at the Under-23 level and was part of the team that won the 2013 CONCACAF Gold Cup title. Other young Xoloitzcuintles are also with national teams this week. Paul Arriola, John Requejo and Fernando Arce are in Argentina as part of the United States Under-20 team camp. Coach Tab Ramos called the three Xoloitzcuintles. They joined the squad that is in an international training camp from Sept. 1 to Sept. 10 as the team prepares for U-20 World Cup Qualifying in January 2015. The United States U-20 faces Argentina’s U-20 Sept. 9. 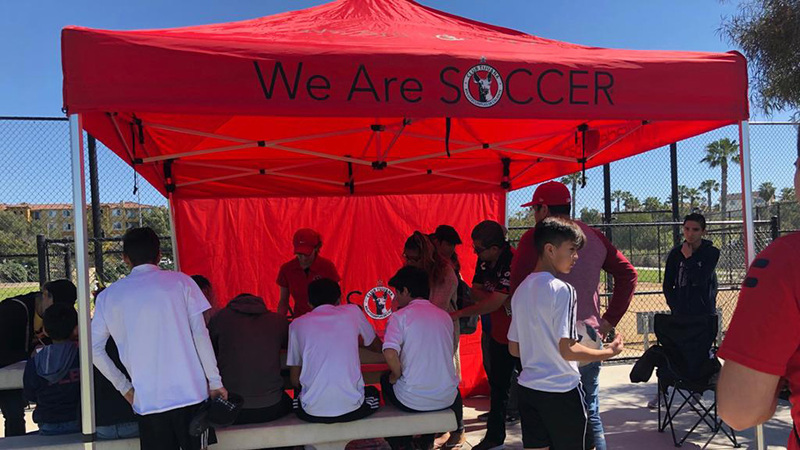 Club Tijuana’s Jose Alberto Garcia and Dilan Nicoletti were called to Mexico’s Under-21 national team for a camp in Mexico City by coach Raul Gutierrez. The Xoloitzcuintles will be there from Aug. 31 to Sept. 9. 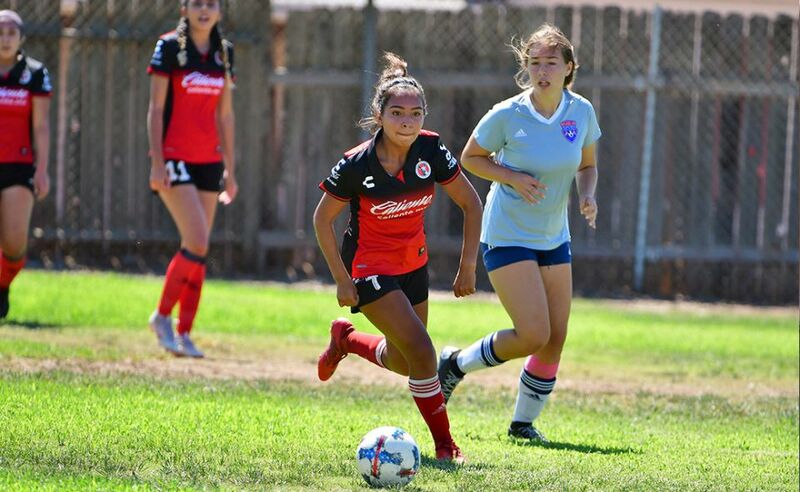 Xoloitzcuintles Under-17 forward Brandon Vazquez was called to Mexico's national Under-17 team for its camp in Mexico City, starting Sept. 7. Brandon is part of "El Tri's" cycle preparing for the World Cup in Chile next year.